All of our courses were developed by experts – based on 20 years of experience we enhance the quality. The training is exclusive for you, not for the masses. Prove your skills with certification for professionals internationally. Welcome and thank you for choosing Skills International as a trusted training and certification preparation provider! 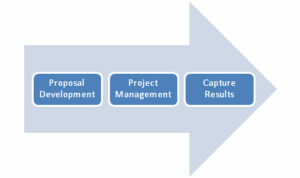 I am proud to present the EU Project Management Training since 2003. Since 1995 I have coordinated more than 50 projects and supported hundreds of organisations.